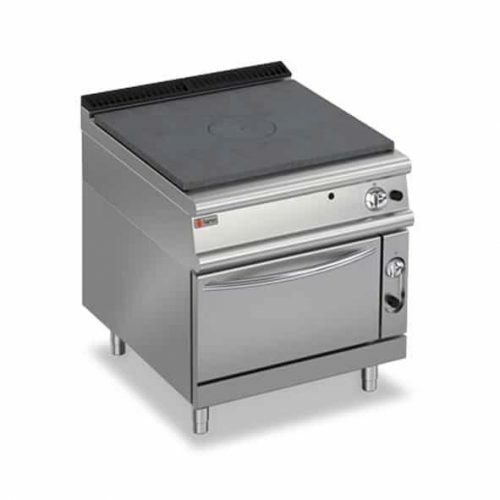 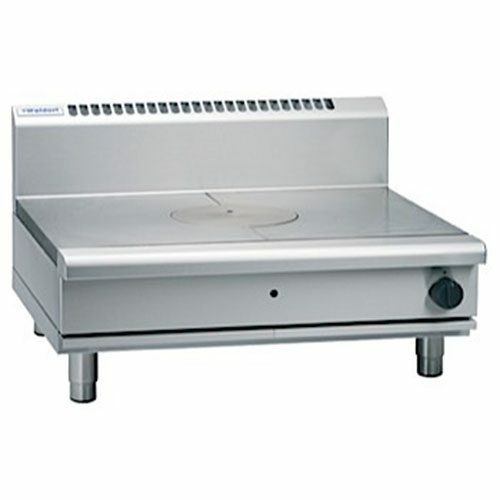 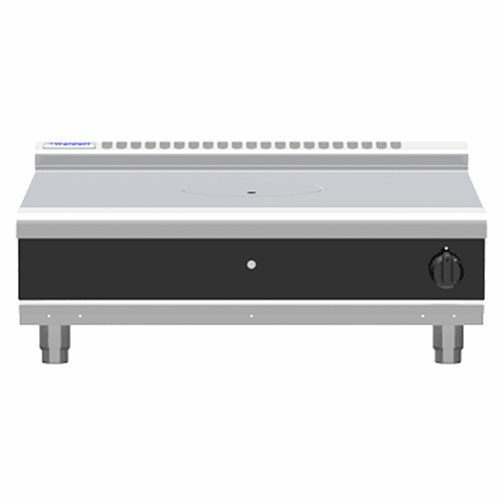 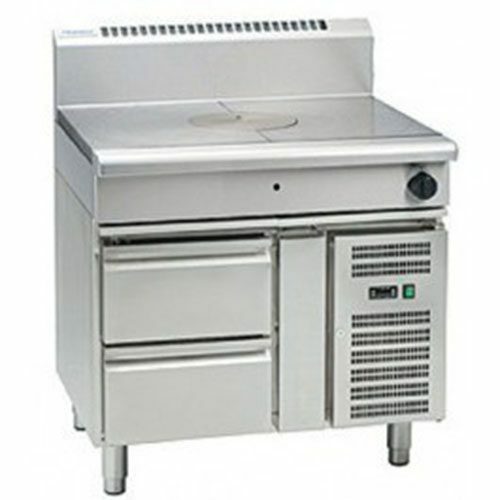 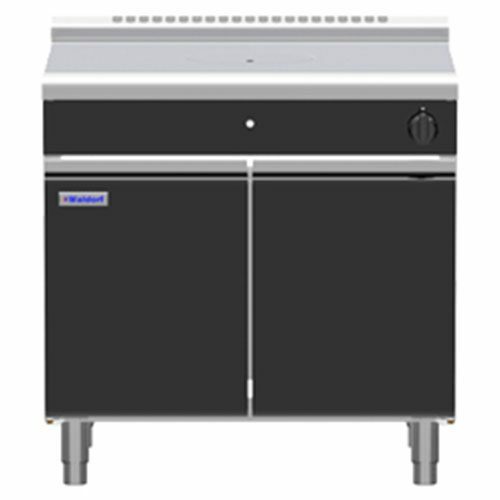 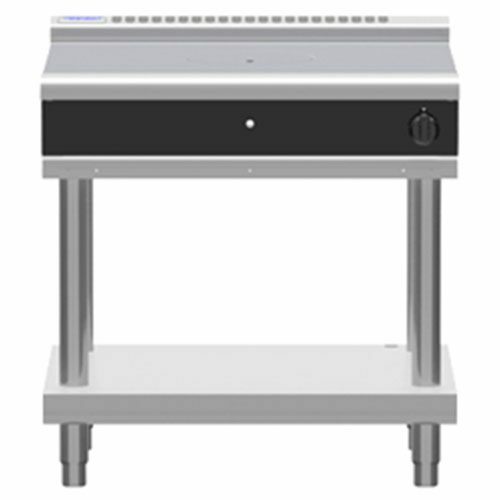 Looking for a high-quality commercial target tops cooking equipment, we have a huge range of great quality solid target tops available. Target tops do offering amazing heat control on the solid flat top they have. 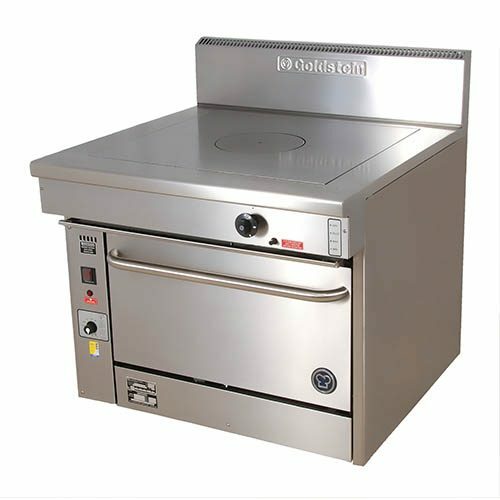 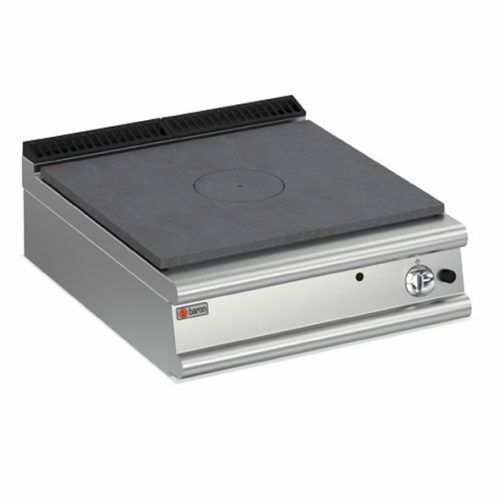 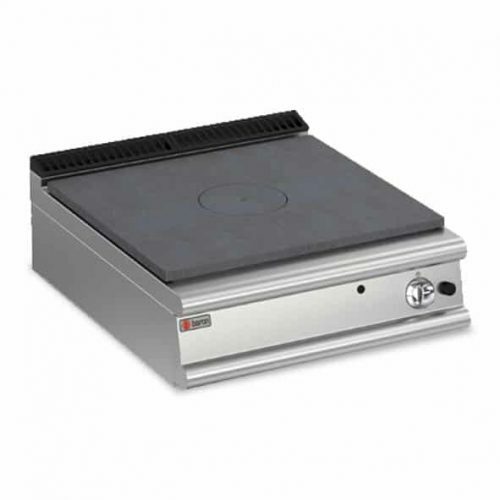 Giving you full control over your heat to cook food uniformly. 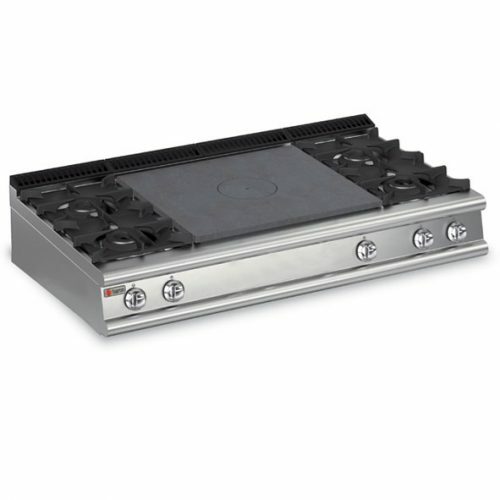 Also, target tops come with several different hob configurations. 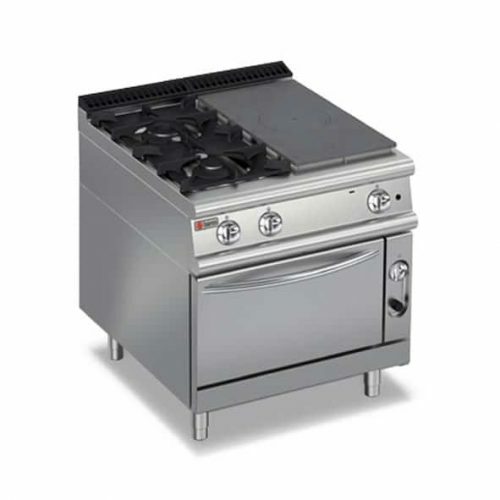 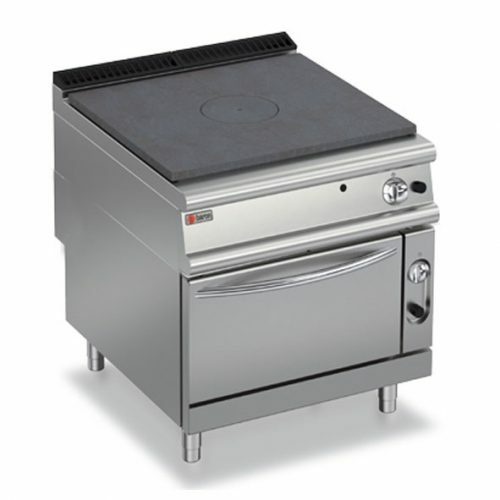 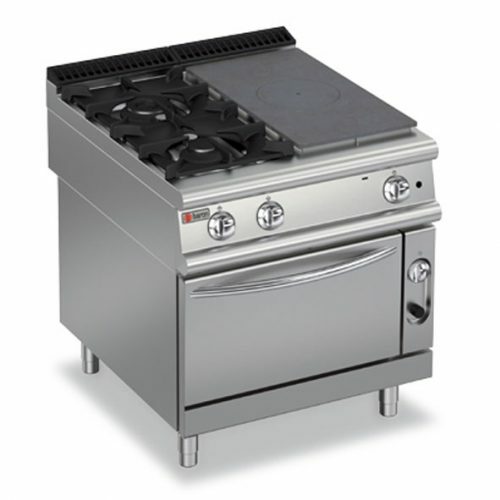 Available in electric and gas models, and in a variety of sizes giving you full choice how it will work in your kitchen. 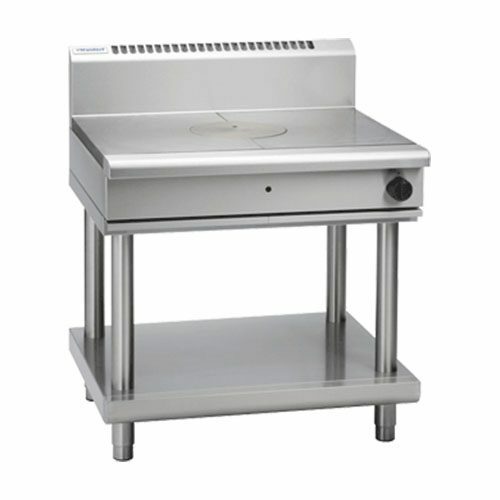 Also, target tops come in a choice of countertop models or even floor standing models. 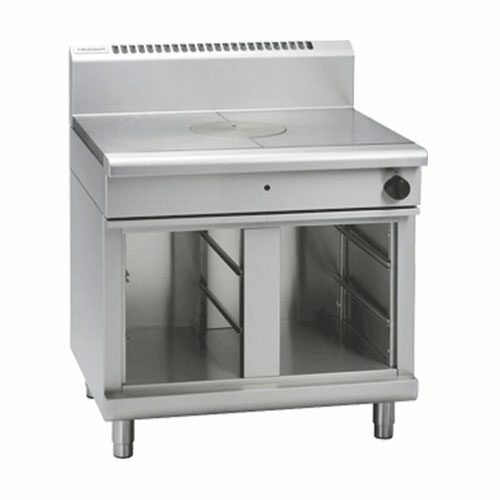 Also, even with ovens if you need this.